Palawan Underground River, one of the ruggedly beautiful and environmentally significant tourists sites in the world. It is not just the cave river system. It is also about the spectacle and feel of the jagged tips and edges of full karst topography of Saint Paul Mountain Range. Mt. 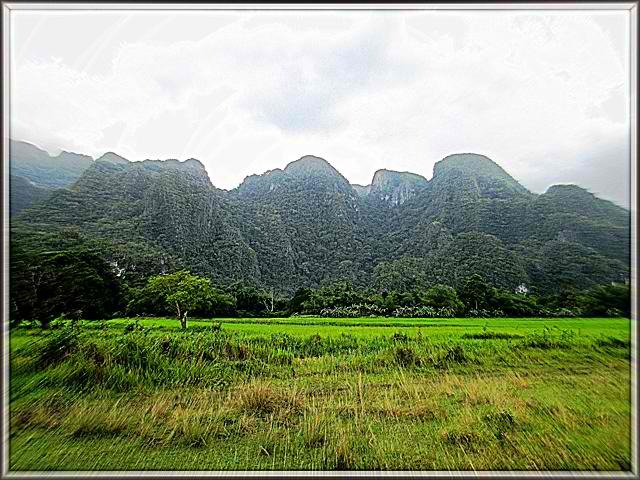 Saint Paul is the massive limestone/karst rock that frames the 8.2-kilometer (5.1 mi) underground river. 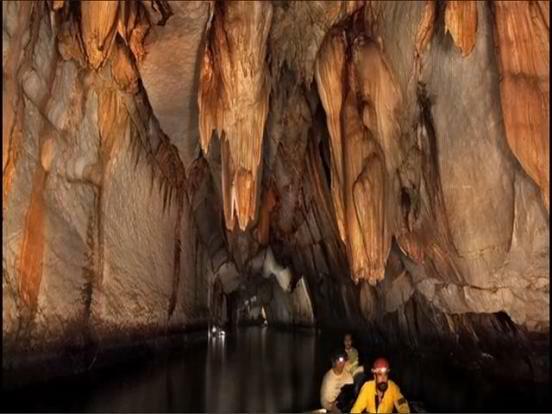 Palawan Underground River is also known as Puerto Princesa Subterranean River National Park (PPSRNP). 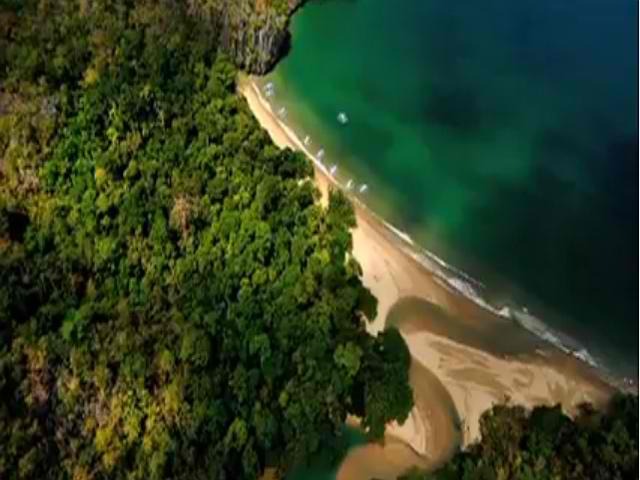 The park is located about 65 kilometers north-west of Puerto Princesa City. As we all know, all things are ecologically connected. Some locations on earth possess special cultural and physical features that are important for the growth of humanity. 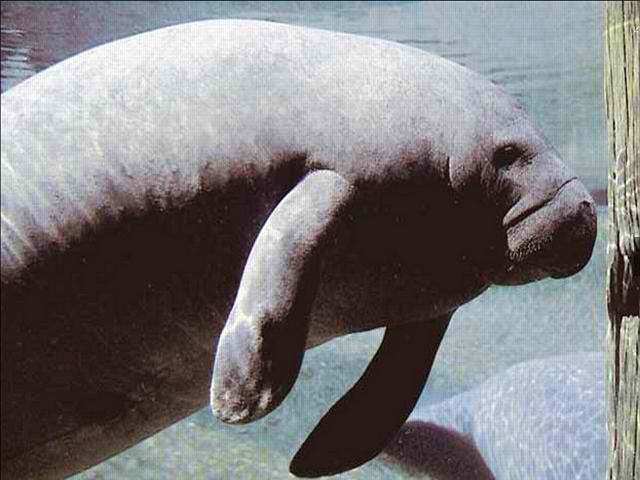 Such distinct features heighten life and exemplify biologic diversity. The degradation of such locations thereof entails failure. The magnitude of the Saint Paul Subterranean River’s importance and value to humanity made it as a World Heritage. Failing to protect, manage and maintain the Underground River means we fail the human race of its heritage. Whether you are the direct steward, ordinary passer by or tourist, we are all responsible for its preservation. Correspondingly, if you’re an advocate or proponent of a coal-fired-power-plant nearby, you will be blamed. Inter-government and Non-Governement Organizations committed to protecting and establishing wise use of Wetlands in different territories in the world convened in Ramsar City, Iran in 1971. The Wetland Convention came up with a list called Wetlands of International Importance. They also call it, the RAMSAR List. The PPUR Wetland starts with the Cabayugan River flowing through 8.2 kilometers of the St. Paul Mountain Range. The river gushed out towards South China Sea, west coast of Palawan Island. Due to tidal movement, sea water enters the river outflow creating an incredibly amazing underground marsh ecology. According to scientists of the La Venta Geographical Exploration one unique feature of the underground river is that the fresh and salt water does not mix much at the interface. It was evident when they captured live catfish a few hundred meters from where tourists enters the cave. They also cached a black mouth croaker (Atrobucca nibe), a kind of fish, deep into the cave. The abundance of life forms inside the cave make it sustainable for its habitats to survive. The Saint Paul Mountains ranges 10 kilometers length and 3 kilometers wide and rising up to 1,000 meters above sea level. 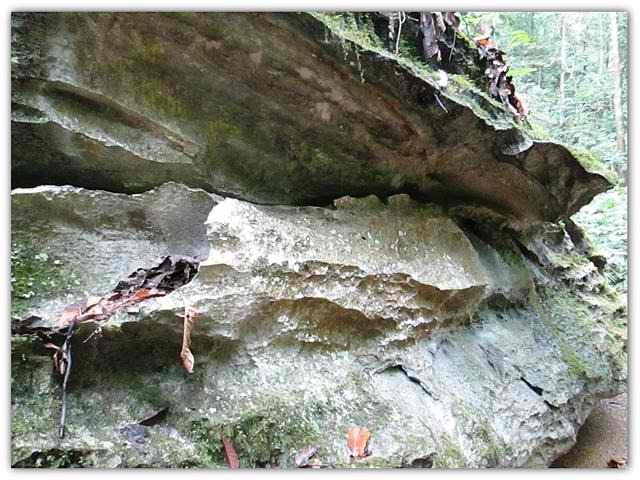 The Biogenic Limestone (remains of ancient coral reef of about 20 million years) proves to be of geologic importance. Hence, Saint Paul stands as a permanent laboratory for the study of geological processes. 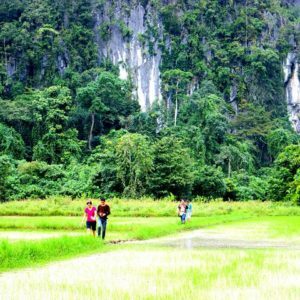 The mountain to sea forest landscape and diverse ecosystem within the Saint Paul’s karst topography represents Palawan’s Moist Forests, which is considered as one of the most significant in Asia. The Park is renowned of its high level of regional and local endemism. 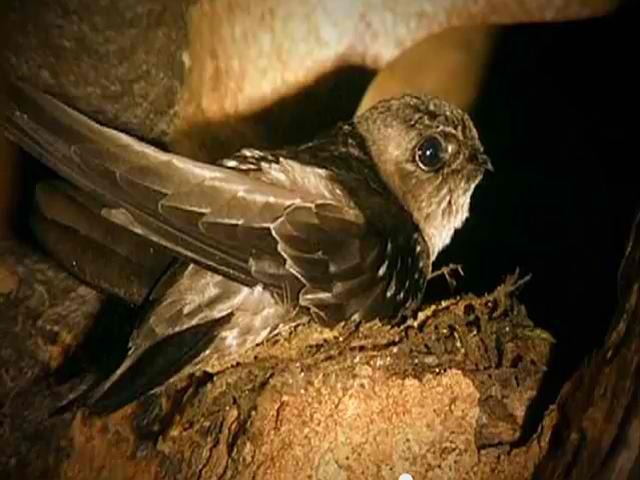 Majority of bird population that are endemic to Palawan can be found in Saint Paul mountain range. Heck, I think most of them originated from there and they just migrated to other parts of the province. Birdlife International also identified the Park as one of the 7 Endemic Bird Areas in the Philippines. Puerto Princesa Saint Paul Subterranean River National Park was declared as Protected Area under the National Integrated Protected Areas System Act (NIPAS Act). National Parks are places of natural and historical value assigned for protection and sustainable utilization. Here’s an amazing 13-minute video entitled A Journey Through Time: Puerto Princesa Underground River. 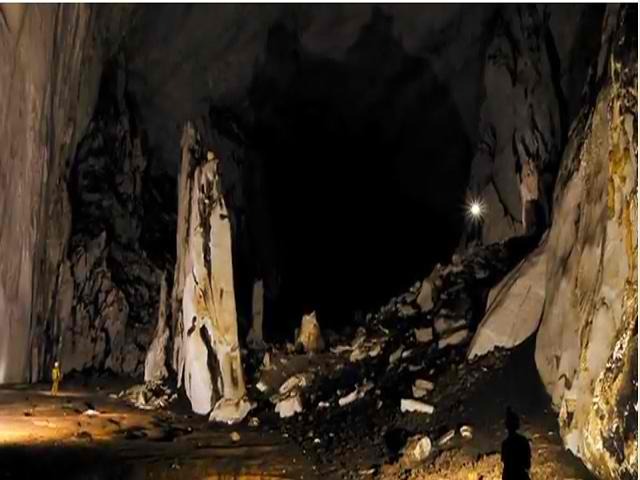 The video shows a group of scientist’s, from Italy, called La Venta Geographical Exploration, doing scientific research of the Palawan Underground River in 2007 and 2009. 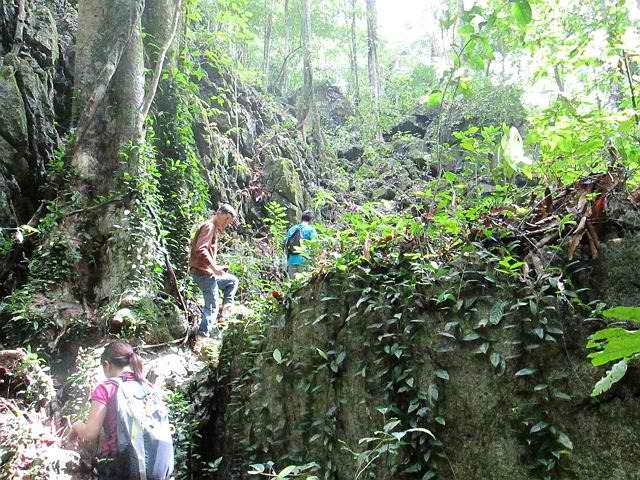 ﻿ To appreciate more of what La Venta have done for Puerto Princesa Underground River, here’s link to there site: La Venta Esplorazioni Geografeche. Their group pointed out six major features of the Palawan Underground River that I think have launched the site to its rightful place as one of the New 7 Wonders of Nature. Which also reinforced the aforementioned declarations and recognition the park have attained. Apparently, estuaries (an interface where salt and fresh water meet and mix) are a very important resource. For one, it is a changeover point from land to sea and fresh water to salt water, or vise-versa. My take on it being a changeover point is, there are evolutionary processes there that is very valuable to the humanities’ understanding of its progression. Another thing about estuarine environment, according to the US Environmental Protection Agency, is that they are more productive compared to the same area of grassland, forest and agricultural land. Hence, being that productive, it sustains more life. From within itself, to migratory birds feeding on it, to plants (mangrove trees and sea grasses), and marine species that need such supportive rich environment for spawning. According to La Venta, only few subterranean rivers spew fresh water into the ocean. 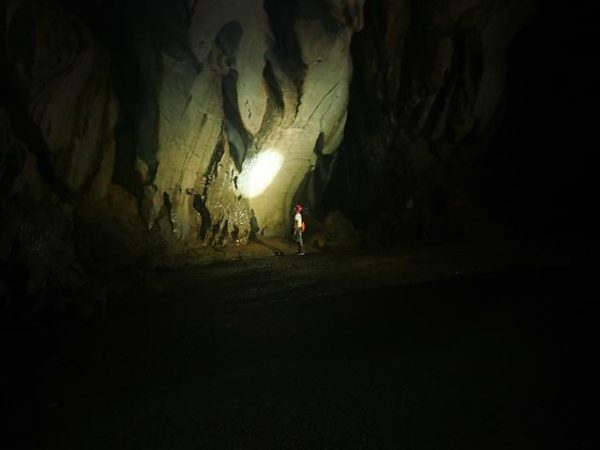 The case of the Palawan Underground River, and to further note La Venta’s discoveries, underground river system has a 6-kilometer tidal influence going in to the cave making an estuary from the entrance and in to the dark recesses of the cave. Thus, it is an Estuary and underground at that. Or as they call it, Estuary of the Night. So I take their word for it that the Palawan Underground River is one of the most important underground estuaries in the world. How nature carved the 8.2-kilometer underground river system, with its stunning rock formations, as well as the other caves within the Saint Paul mountain range, is complex to me. 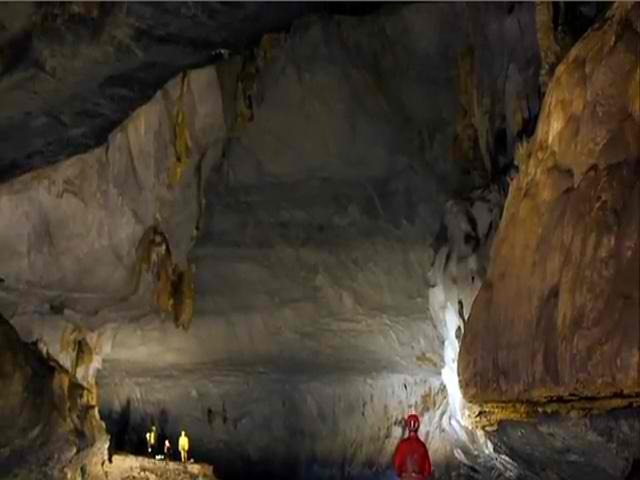 Much more with the mention of animals suppose to not be found in caves were discovered in the Palawan Underground River. And, the finding of unique marine life and exceptional biodiversity of various organisms within the cave. I have not seen a live Tarantula, in the wilds, in all my travels in some remote areas here in the Philippines. But there are not just one, but a substantial population of Tarantulas living in the deeper parts of the underground river. Well, Tarantulas are said to be bird-eating spiders, and Palawan Underground River is home to millions of swallows. So no alarm there. Suffice it to say, that Tarantulas are in there to keep the swallow population in check. I have witnessed the amazing Rigodon Dance of the Swallows and Bats just before sunset. The bats coming out of the cave to hunt for their food, and the swallows coming back in to the cave to rest. I think the same thing happens in the early morning. So, again, I’ll take La Venta’s word for it when they said that the Palawan Underground River stands out, with its complex karstic and cave system, amongst the caves they have explored all over the world. This one is I think a little bit complicated to explain. It talks about the underground river system’s “very high energy level that resulted to its unique thermal location”. I think it’s because of the karstic and/or the porous nature of limestone that makes the rain water and rivers carved itself into the mountain and formed the cavities. Making it possible for air to come in to the main cave, and galleries. In addition, the 6-kilometer tidal influences that formed a super marine climate, and the right combination of wind coming through small, medium and large cavities, sinkholes, fissures, and underground streams of the karst landscape. And, the humidity inside the cave and strong variable air that goes through those holes (called air fluxes). In my understanding, such combination of said components forms the needed energy that enable the Palawan Underground River system sustain itself and even enough to offset the effects of high-impact tourism making it naturally sustainable. I really hope so. I wonder why they say genetically unique speleothems? When genetics refer to a branch in biology that deals with heredity. 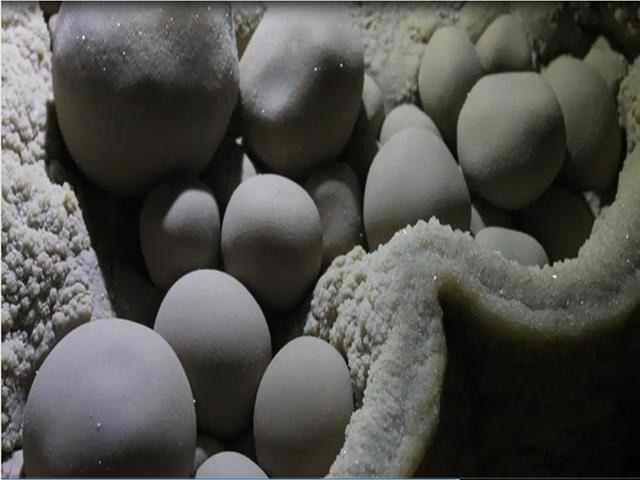 I’d say, geologically unique speleothems with unique aesthetic features such as crystals and egg shape formations? Anyways, they’re the scientists, and as Sam Cooke’s song goes-Wonderful World, “I Don’t know much about science books…”. 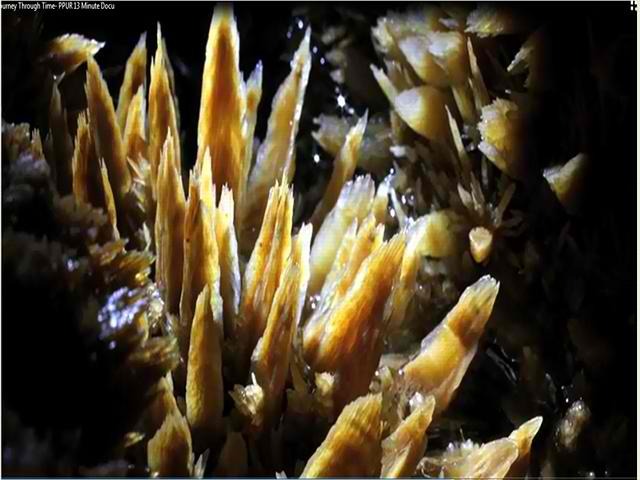 Anyways, speleothems are the stalactites, stalagmites, columns, flow stones, soda straws, Rimstone Dams, and draperies. These rock formations are really amazing to see. The main underground river where tourists come in have other galleries, that leads to another galleries, that leads to domes, or smaller caverns, and or other entrances, such as the Daylight Hole, that are enough for humans to get in. The unique formations, caves/cavities within the Saint Paul Karst Mountains is somehow caused by tides and speed of water flow. Scientist said that such relationship between tides and water flow has not yet been studied upon. 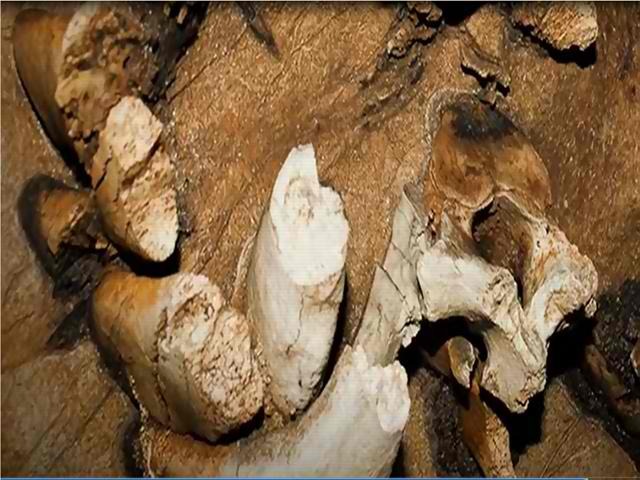 The La Venta group discovered remains or fossils of a 20 Million-year old Sea Cow or Dugong, scientifically called Sirenia inside the Palawan Underground River . I think number six did it! No explanation needed here. The PUR is about 1.5 hours of travel from Puerto Princesa City. If you wish to go directly to the site, the Park management has allotted 100 walk-ins for each day. The other 1,100 slots are facilitated by accredited travel agencies, hotels, inns, pension houses, etc.. A small portion of 1,200 limit , for the City Government’s visitors of the day. The subterranean river is navigable up to 5th kilometers. But, tourists are only allowed 1.2 kilometers of paddle boat ride and site seeing into the cave. Before, it is the boatman/caveman/tour guide that will introduce you to the different rock formations. Nowadays, the park provides tourists headsets as their guide for the tour. The boat man points the light to the formations to help the tourists see what’s being narrated. I missed those times when the tour guide greets the tourists, “Good evening Ladies and Gentlemen!” while entering the darkness . The live narration was refreshingly funny and it’s part of the whole tour experience. The park management prohibits use of camera flash and other intrusive light inside the cave. I share your frustration on this one. It’s one of Palawan Underground River’s tourism management measures that we have to abide. Rules aside, we ought to show our respect to the sleeping bats and other nocturnal animals inside. It has been observed that bats have retreated into the deeper recesses of the cave. 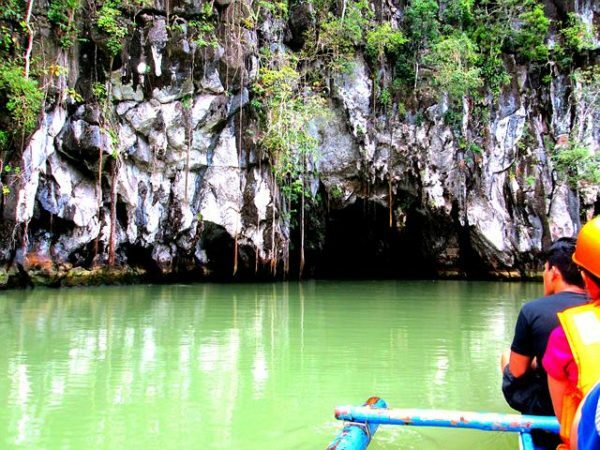 Most noteworthy, Palawan Underground River is just one part of Saint Paul’s karstic mountain. The park is within a 22,000-hectare of mountain to sea landscape so there are other activities you can enjoy outside. The trek allows you to touch the very mountain that enclosed the PUR. Inside a very large dome/chamber, 60 meters up high, you can see the daylight hole. We got there at around 2PM, from a 30-min hike, crossing the Cabayugan River twice. I found the climb a little bit tricky given the jagged edges of the karst. But the site was stunning which made it a worthwhile trek. Daylight Hole Dome. Approximately 2 hectares of ground space. The Cabayugan River flowing through it. 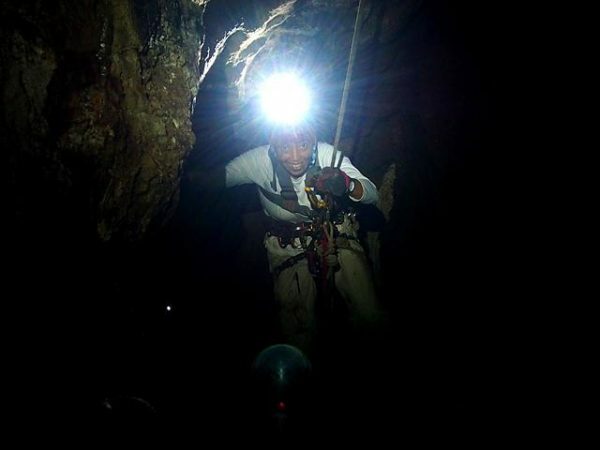 For more Palawan Cave Adventure, you can arrange it with La Karst, a local caving association. Contact Jones Tabujara: 09068458805 or email him, yslakasadja@gmail.com. 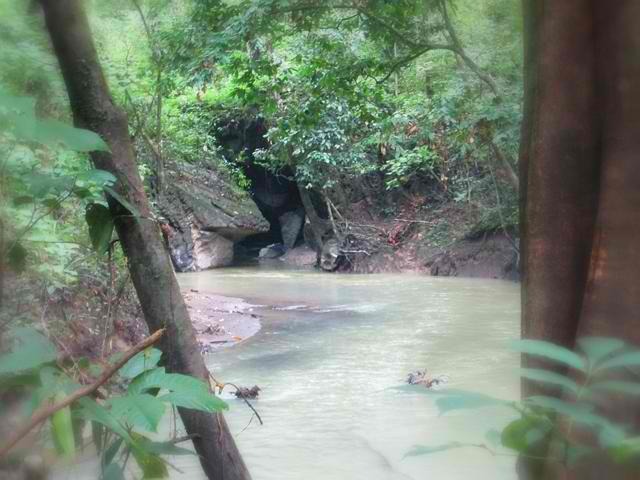 Come, visit, enjoy and help protect the Puerto Princesa Saint Paul Subterranean River National Park. It is YOUR Heritage. It’s more fun going underground!